For those who prefer country life to the big city, Black Creek Plantation is a breath of fresh country air. 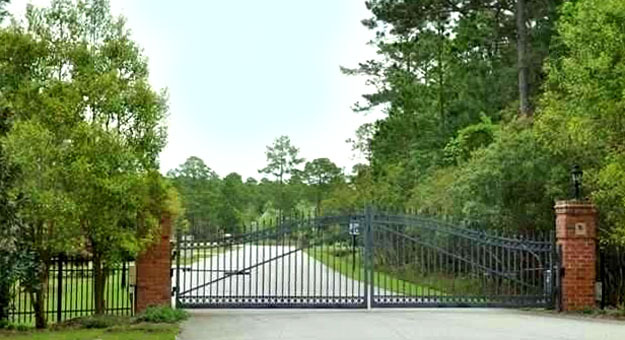 With 2 gated entrances, lush wooded areas, and some of the largest lots to be found in Myrtle Beach, the neighborhood is a serene contrast to the hustle and bustle of the Grand Strand and the beach, only 5 minutes away. 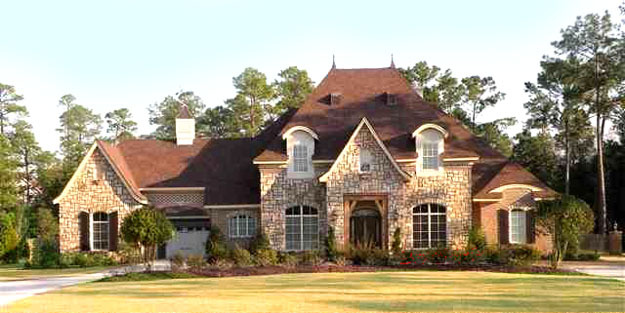 Read more about Black Creek Plantation real estate. The homes are custom built estates in sizes of 3000 square feet to over 6000 heated square feet. Wooded lot sizes average from an acre to three acres. There are no time restrictions for building. It is a favorite neighborhood for equestrians as horses and barns are permitted. Most of the real estate for sale in Black Creek is acreage at this time. Lots of up to 2 acres or more run in the $200k's. A few homes will be available occasionally, and they tend to be luxury estates with prices around a million. 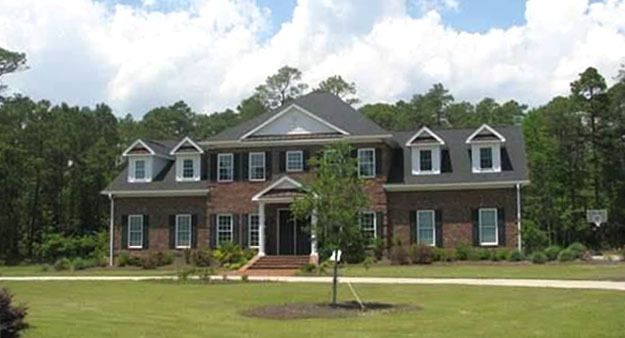 The location couldn't be more convenient, a mile from Highway 31 and Carolina Forest Blvd. Students attend the award-winning California Forest schools, and the Ocean Bay Schools are just a short distance away. Forest Crossing and other new shopping centers are nearby. A trip to the beach or the fun of the Grand Strand is just a 5 minute drive. 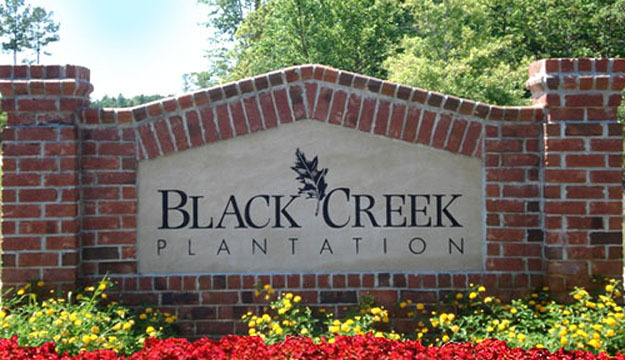 Our real estate professionals are waiting to show you the beautiful homes for sale in Black Creek Plantation. Call us today.